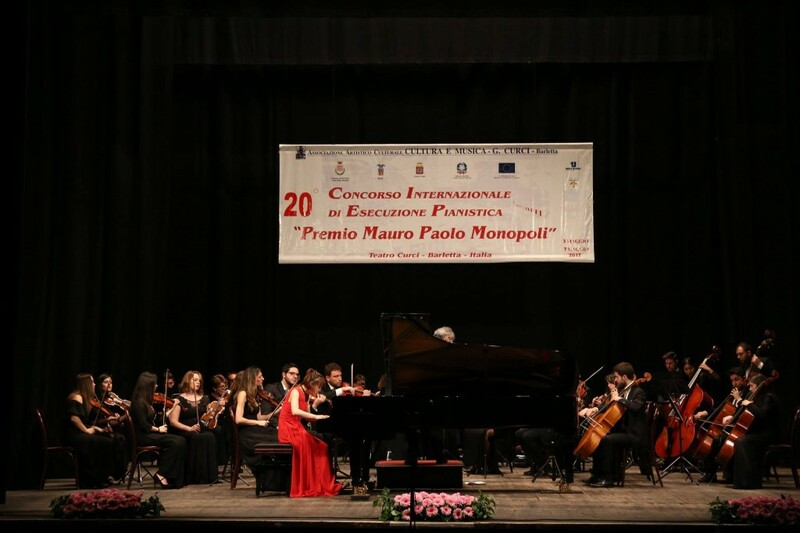 of the International Music Competitions!!! 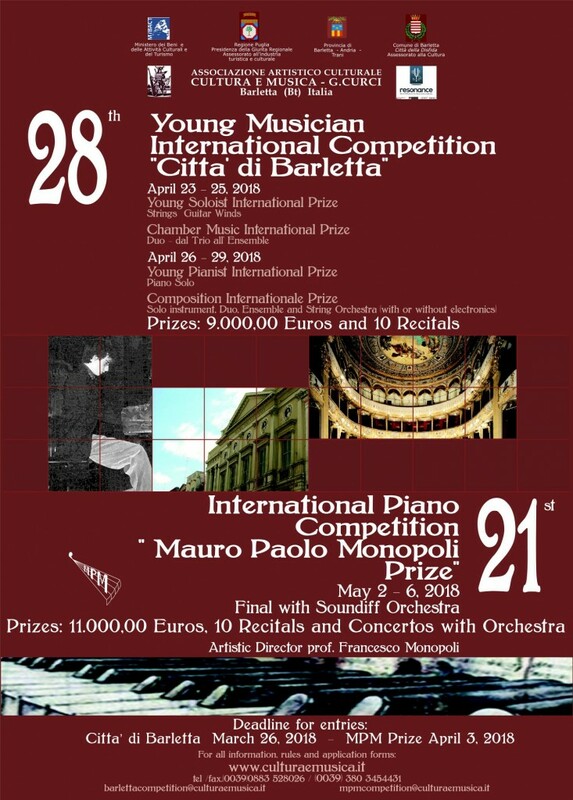 A Great Chance for All the Young Talents!!! 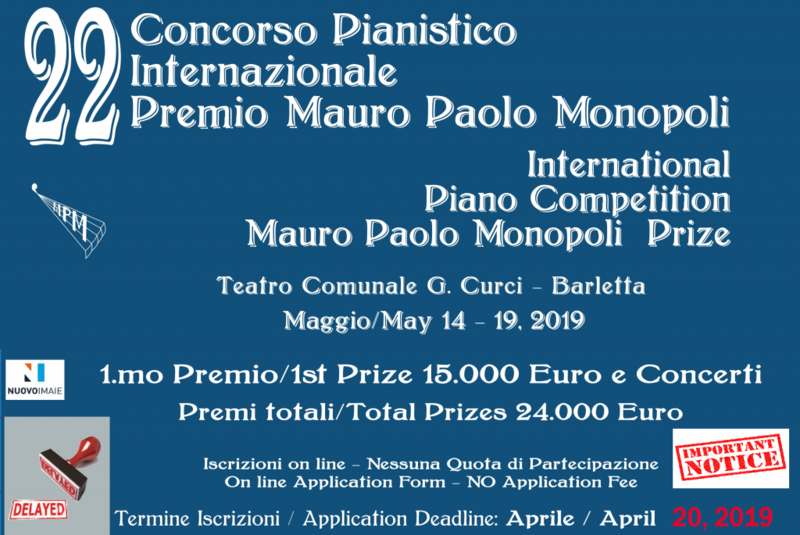 There is No Application FEE!! 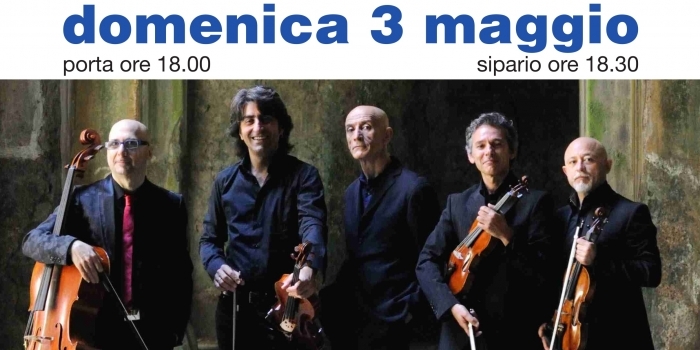 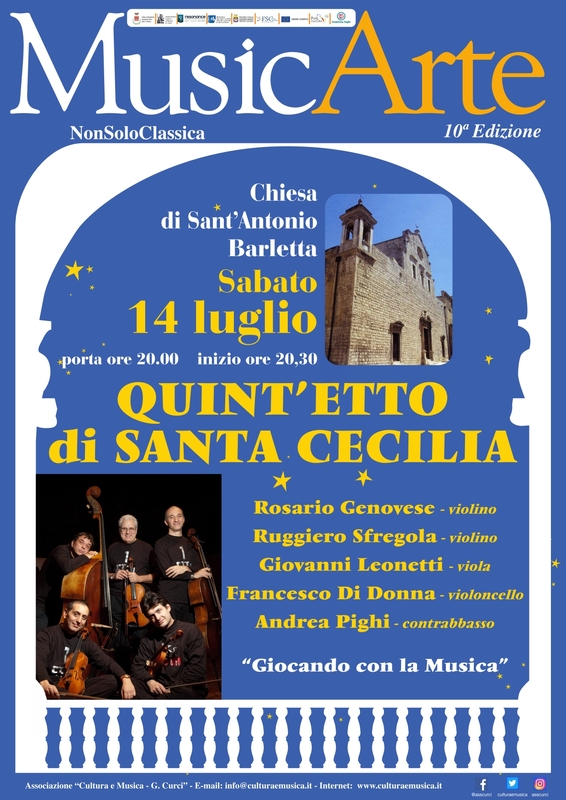 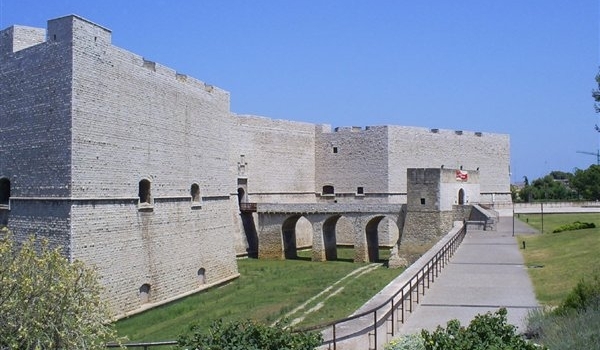 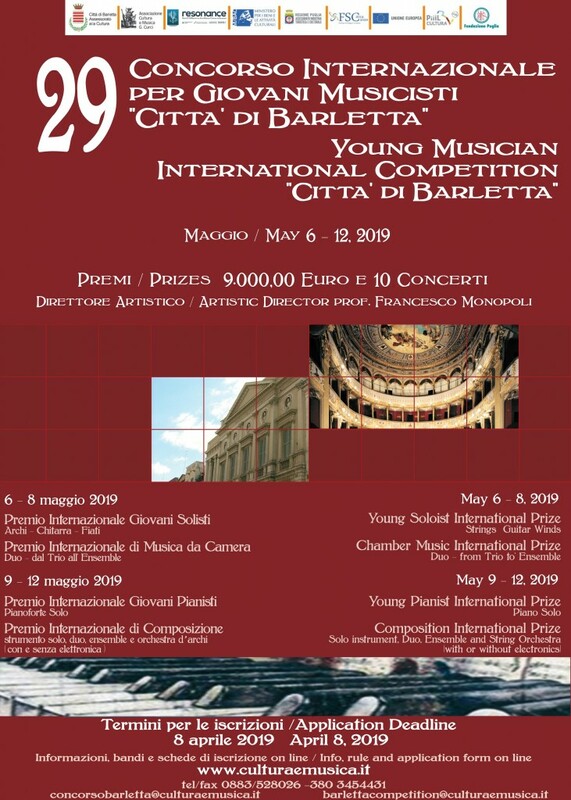 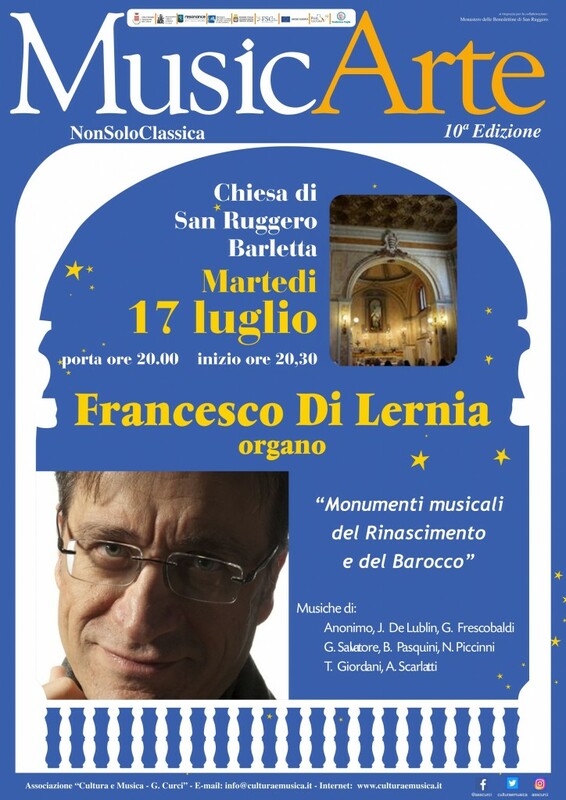 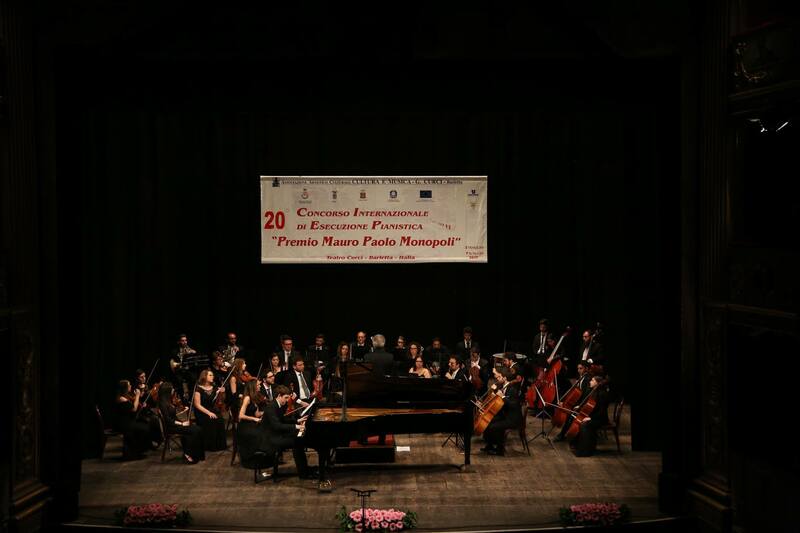 of the 29th Young Musican International Competition ‘Città di Barletta’. 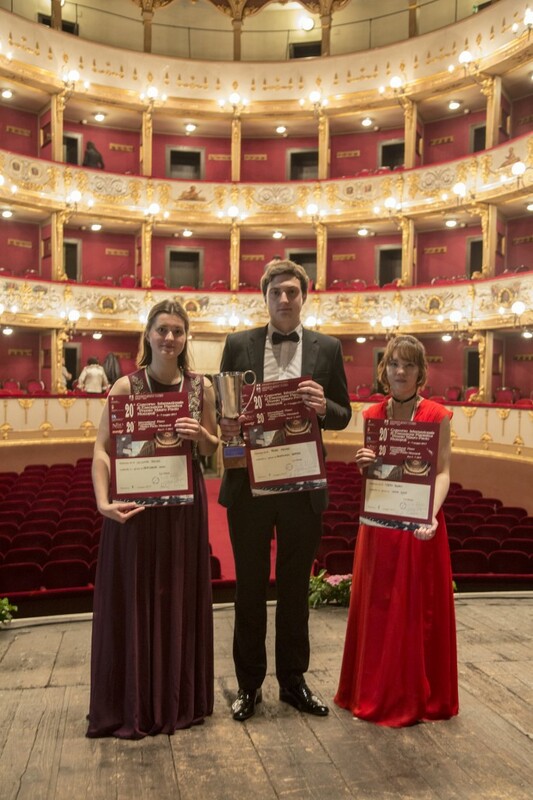 An extraordinary international success of participation!! 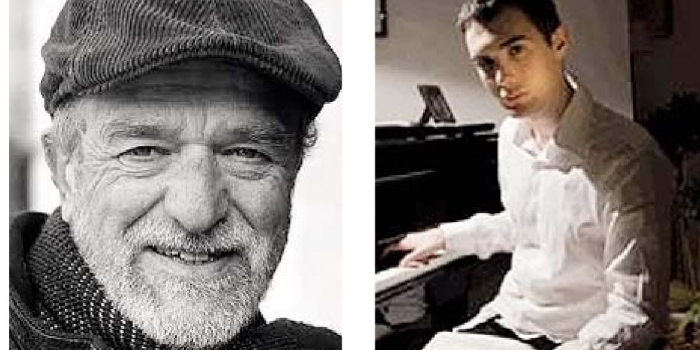 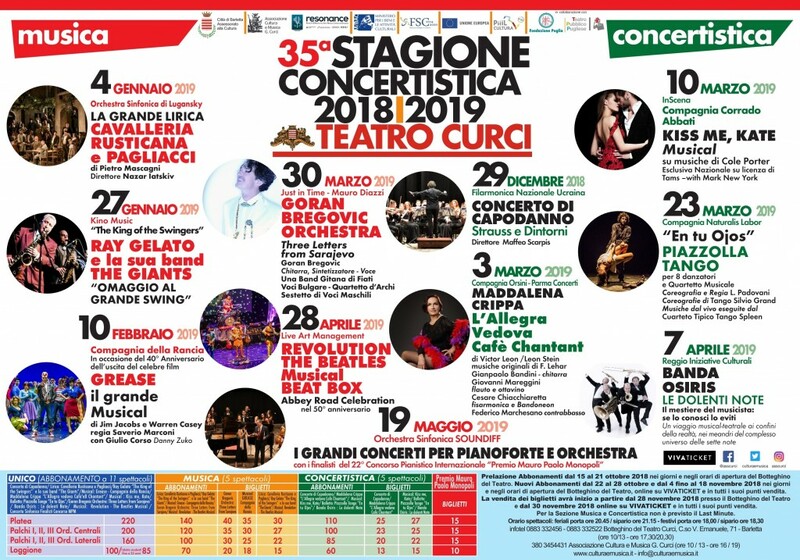 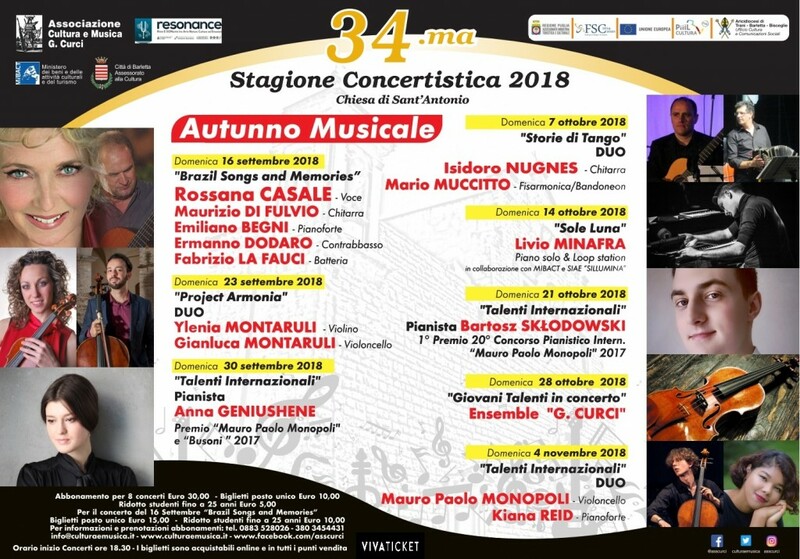 The 35TH MUSIC SEASON AT CURCI THEATRE!! 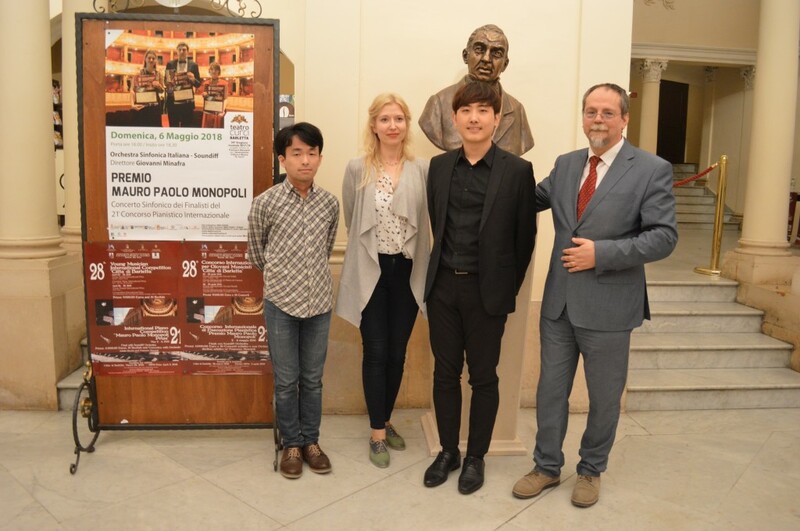 2nd prize ex-aequo to ITO Junichi (Japan) and JEON Youngseob (South Korea). 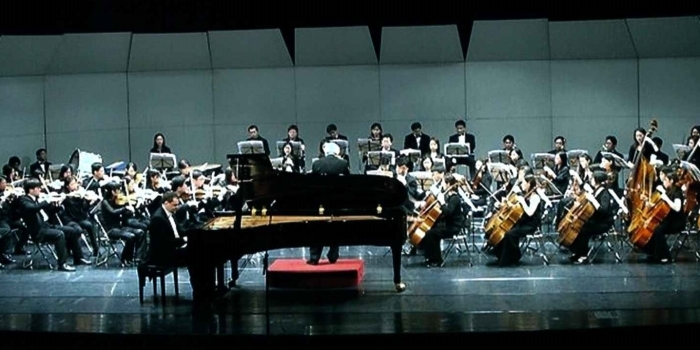 The special audience prize was awarded to JEON Youngseob. The other finalist SADAUNYKAITE Yulia (Lithuania), who had distinguished himself during the various stages of the competition, had an accident on his wrist and could not participate in the final. 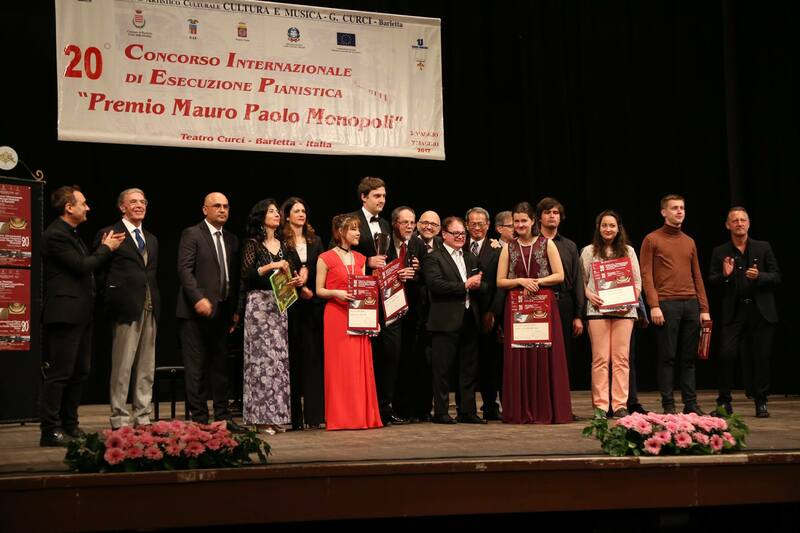 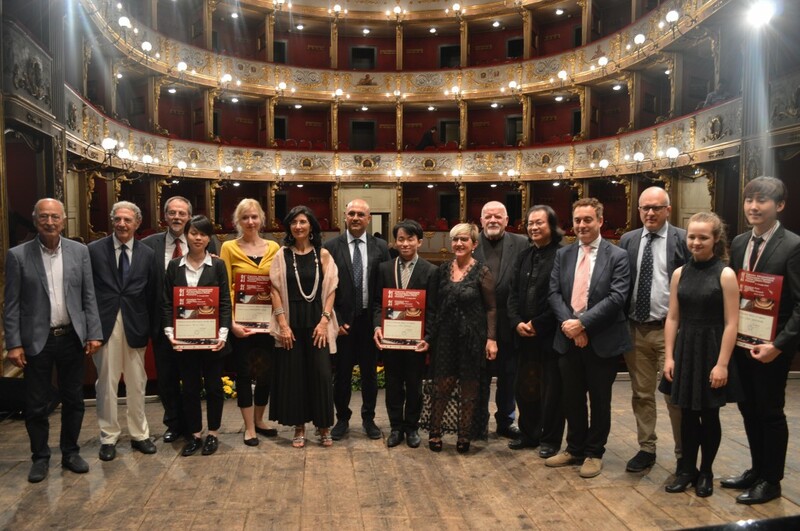 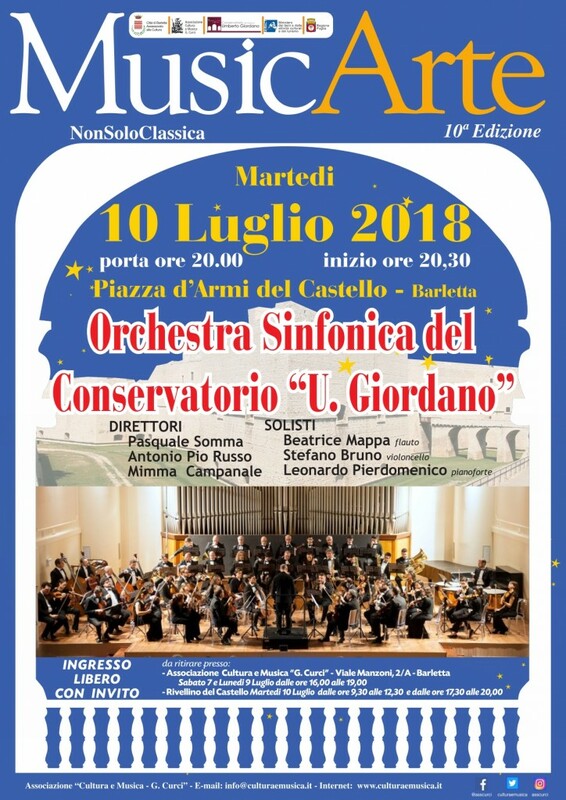 She was awarded a Special Prize from the Artistic Direction and various concerts in Italy for the 2019.
the Special Young Artist Concert Award. The final evening in the Curci Theatre was unforgettable! 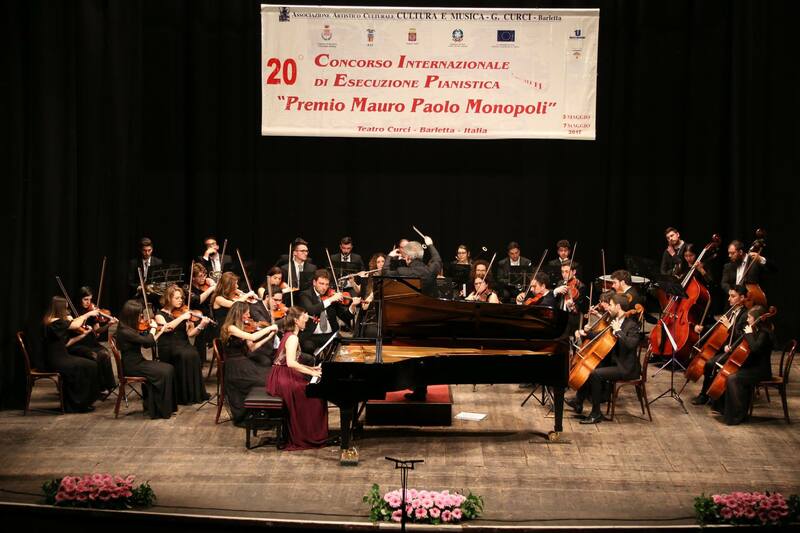 Two extraordinary Events with the participation of musicians coming from more than 50 different Nations.